A Korean eSports website is claiming that Blizzard is prepping a remaster of the original StarCraft. StarCraft fans who may feel like they've been neglected lately, or Blizzard fans who never got around to playing the original game, you may be in for some good news. A Korean eSports website, Sports Seoul is claiming that according to industry sources, Blizzard is aiming to release an updated version of the original StarCraft around May-June of this year. 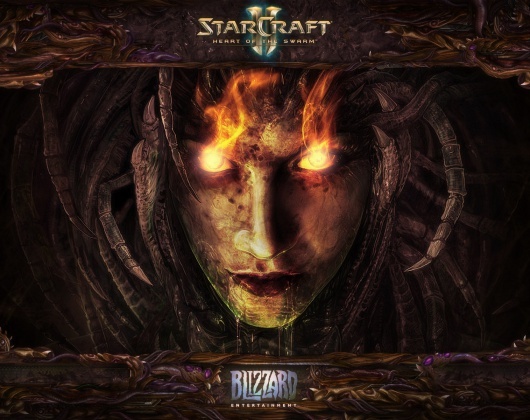 The remake would be entitled StarCraft: Remastered, and would be a graphical update of the original game plus the Brood War expansion. And most important to eSports fans, the gameplay would remain completely untouched, giving fans who prefer the gameplay of the original game an updated option. According to the website, Blizzard secretly revealed information about the game to industry insiders at BlizzCon 2016, focusing on esports broadcasters and sponsors. The game will reportedly be revealed in Korea as early as next week. Back in August of last year, we heard a similar report from Korean site iNews24. We've reached out to Blizzard for comment, but don't expect them to confirm or deny it.